Think earning and keeping a stellar credit score is simple? Think again. Sure, there are some basic principles to follow to keep your credit score up —pay your bills on time, avoid collection accounts and repos, etc. But there are also some lesser-known​ mistakes that could send your scores crashing through the floor before you even have the chance to catch them. You know a thing or two about keeping your credit scores up and your tradelines healthy. But sometimes that isn’t enough. 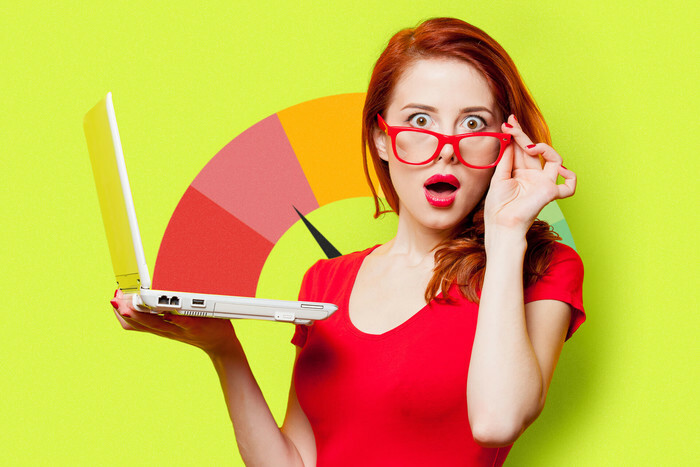 Since you want the highest credit scores possible (you really do—it’ll save you money), it's smart to know what unusual credit mistakes you can make are now. 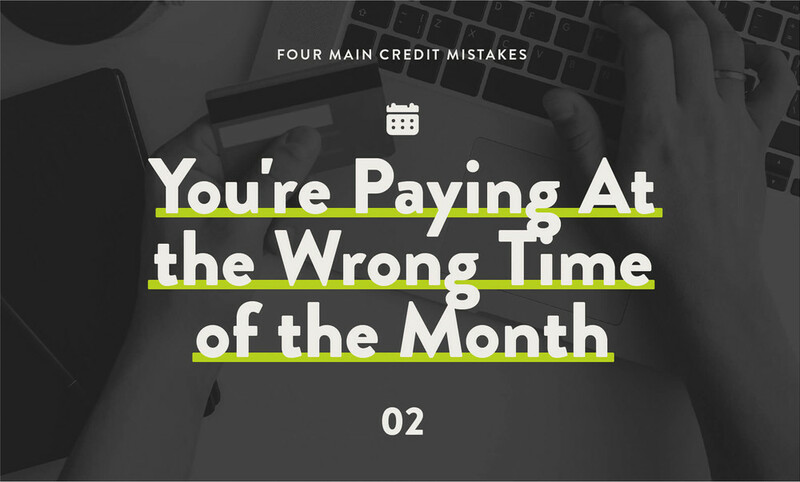 Here are the 4 main credit mistakes so you can stop yourself from making them. 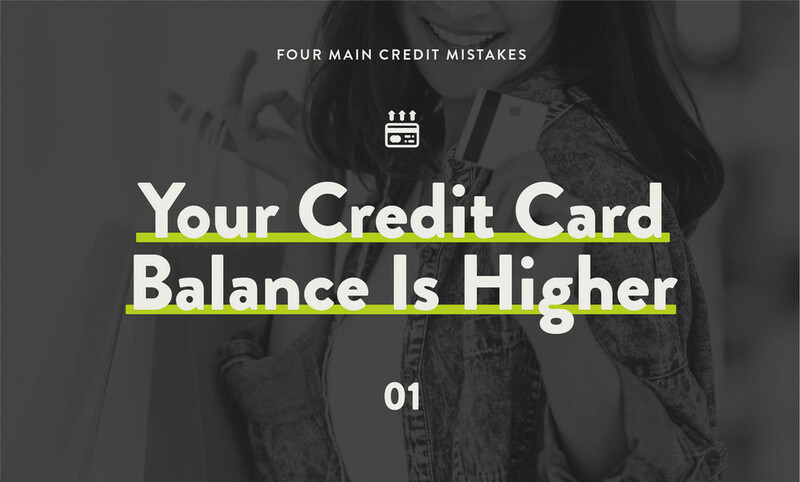 Did you know that carrying a balance on your credit cards could hurt your credit scores—even if you’ve never miss a payment on the account? Sit tight. There’s an explanation coming your way. Credit scoring models, like FICO and VantageScore, pay close attention to the percentage of credit limit you use on revolving accounts (like credit cards). In the credit world, this is called your revolving utilization ratio. The lower your revolving utilization, the better. At least from a credit scoring perspective. 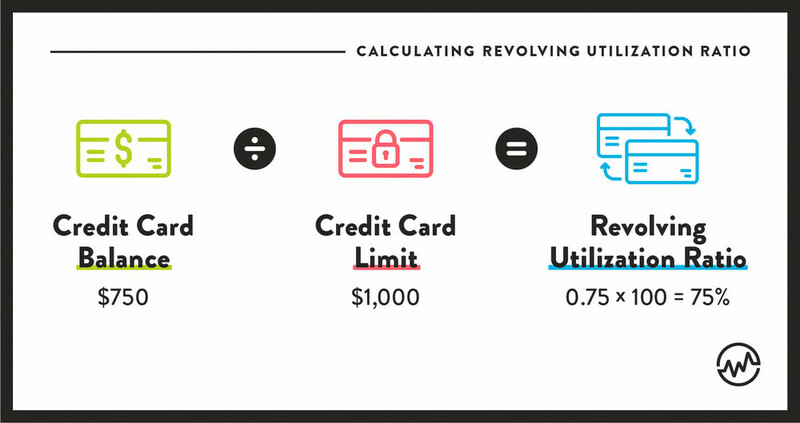 Revolving utilization is responsible for a big chunk of your FICO credit scores—30% of it, to be exact. That's nearly one-third of your total available points. Revolving utilization is also listed as "highly influential" upon your VantageScores. When your credit card balances increase, the revolving utilization ratio can raise on your credit reports. This can cause your scores to go down, maybe by a lot. If you want to maintain stellar credit scores, paying off your credit cards in full every month is non-negotiable. Period. Plus, paying off credit card balances each month makes perfect financial sense—unless you get your kicks throwing away hard-earned money on expensive interest fees. Can’t afford to pay off all your debt at once? Try to consolidate your credit card debt and if any remains, you can use debt snowball method. Are you already smart about your credit card management habits? Do you pay off your entire credit card balances each month to avoid expensive interest fees? That's great, but here’s some bad news. If you wait until the due date to pay your card balance down to $0, you're paying the bill too late. The account balances on your credit reports are not updated in real time. This means that the balances on your credit reports aren't going to change the second you make a payment or a charge. Instead, your credit card accounts are updated with credit bureaus just once a month. Your reports are updated with Equifax, TransUnion, and Experian shortly after what is known as the statement closing date. The statement closing date signals the end of your monthly billing cycle. Your closing date is the date your billing statement is created and your account balance (plus minimum payment) is set for the month. The credit card balance that winds up on your credit reports is the balance reflected on this monthly statement. To allow the payment time to post, pay your balance off a few days before the statement closing date. This way you should see a $0 balance and 0% utilization on your reports for the next 30 days. You can also achieve 0% utilization (a smart move for your credit scores) by paying off your card in full. Afterwards, put all new charges on ice for at least one full billing cycle. Either option works. Pick your favorite. 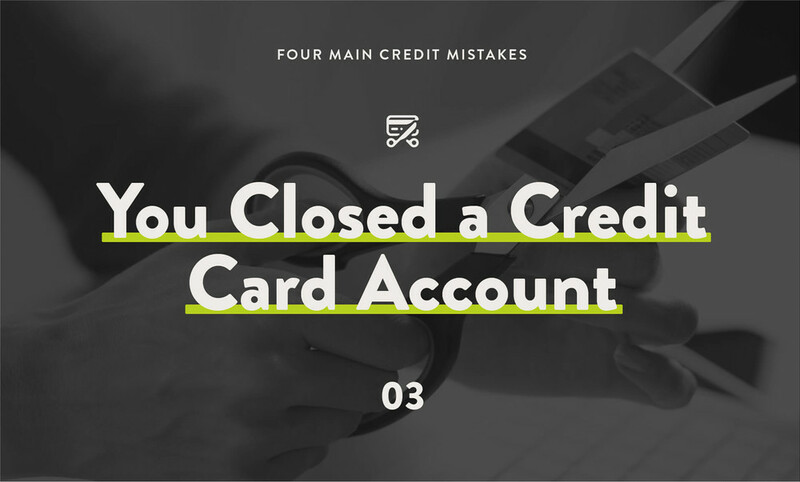 Maybe you’ve heard that closing a credit card account will hurt your scores because you’re losing your credit for the age of your closed account. That’s a myth. Well, a half-myth. The real reason closing your credit card could tank your scores is potential revolving utilization problems. Scoring models are designed to consider both the revolving utilization on your individual accounts along with your overall revolving utilization. Both factors matter when your scores are calculated. 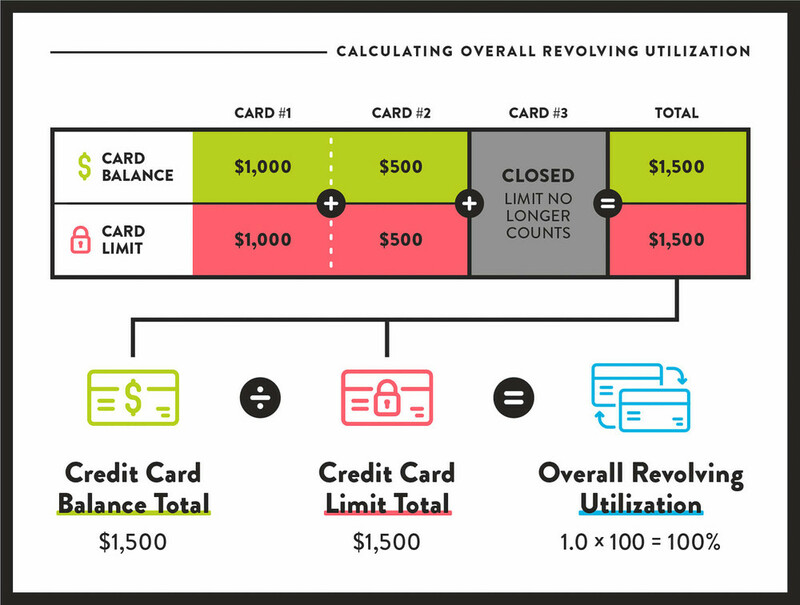 When you close a credit card with an available credit limit, that limit stops getting factored into your overall revolving utilization ratio. You could accidentally raise your utilization rate. 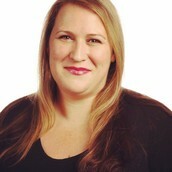 That's not so hot for your credit scores. In this example, closing down a credit card seems to have been the absolute wrong move in terms of credit. It raised overall revolving utilization nearly 50%. Be careful to consider the fallout before you cut your card. By now you're probably starting to pick up on a theme. Many unexpected credit score drops have something to do with credit cards. If your credit score drops with no apparent explanation, the first place you should look is the credit card section of your credit reports. If you find any missed reports, a goodwill letter might be the move. Sometimes credit card issuers lower credit limits. This might be in response to something troubling on your credit reports (even on unrelated accounts), a drop in your credit scores, or maybe you're just not using your account enough. 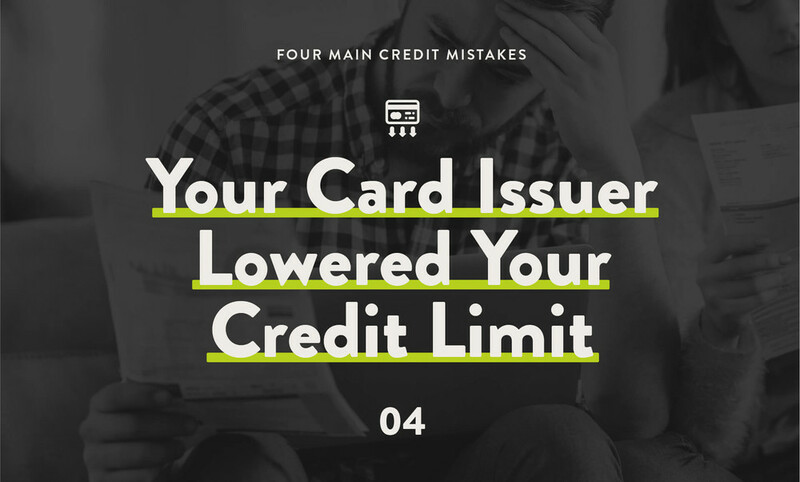 Regardless of the reason, if your card issuer lowers the credit limit on your account, the result can be a higher revolving utilization ratio on your reports. 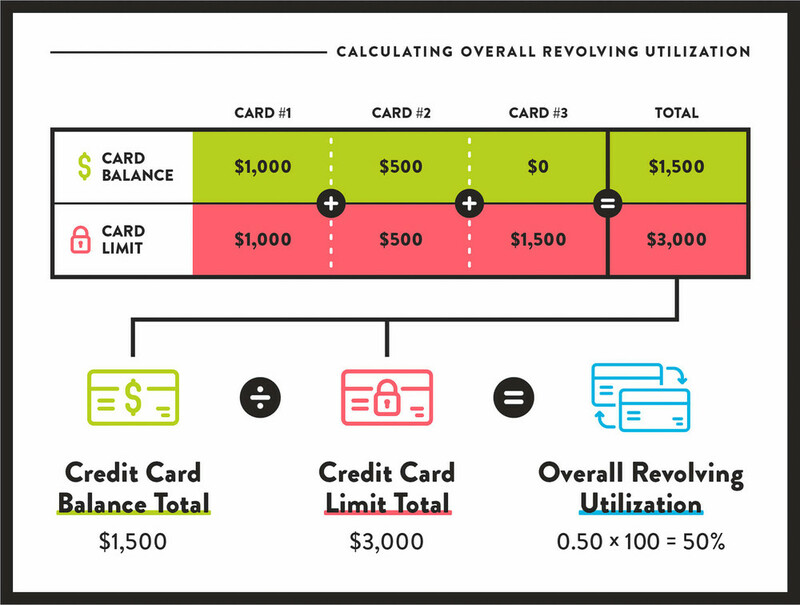 When your overall credit limit is lowered, revolving utilization increases unless all of your credit cards have $0 balances. At the risk of repetition—higher revolving utilization is bad, lower revolving utilization is good. 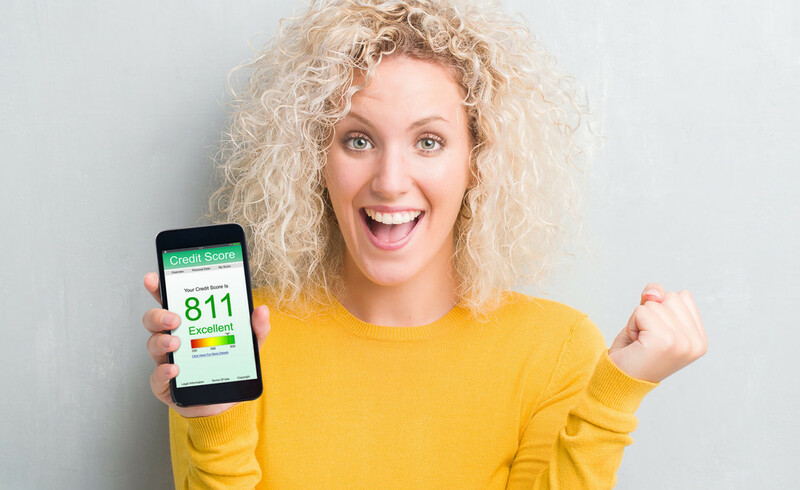 If you can master this concept while keeping your bills paid on time, you'll be well on your way to a brag-worthy credit score before you know it.